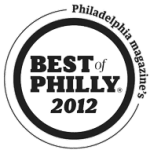 The Organizing Professionals is Philadelphia’s premier team of award-winning professional organizers. 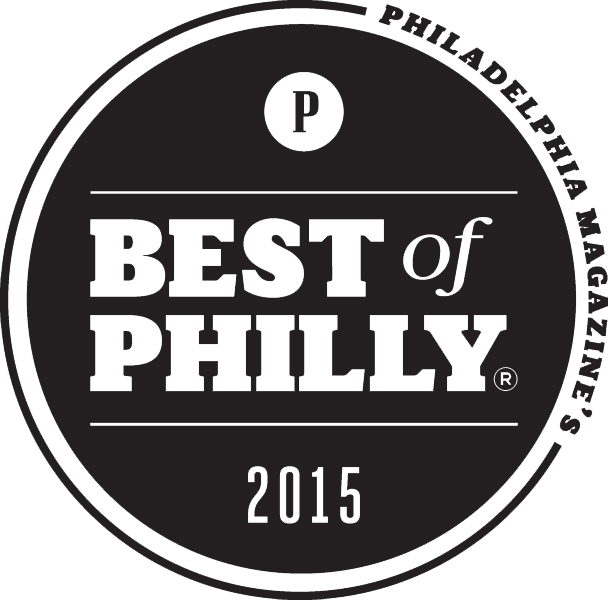 In business since 2005, we specialize in restoring order to homes and businesses throughout the Greater Philadelphia area. Learn how we can help transform your life. “Cutting down and cashing in your closet clutter” with Janet on 6ABC! 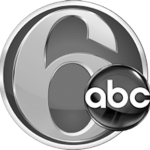 “How to get Organized in 5 Minutes or Less” with Janet on 6ABC! Watch Janet on FYI Philly on 6ABC! I feel totally overwhelmed by my home’s disorganization. I don’t know where to begin! The clutter in my home prevents me from having people over. My ADD is affecting both my personal and professional life. Our home is chaotic! I want to implement organizing systems for the whole family. My upcoming move is giving me anxiety. How will I find the time to do it all?